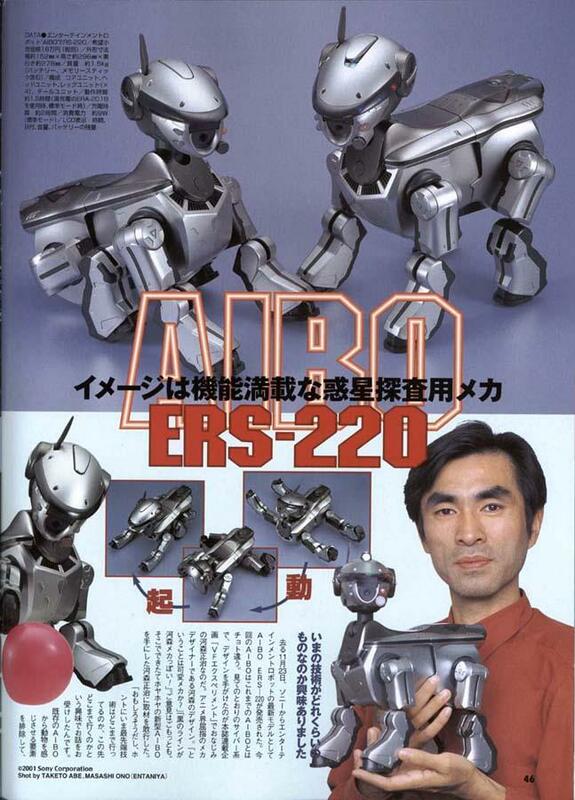 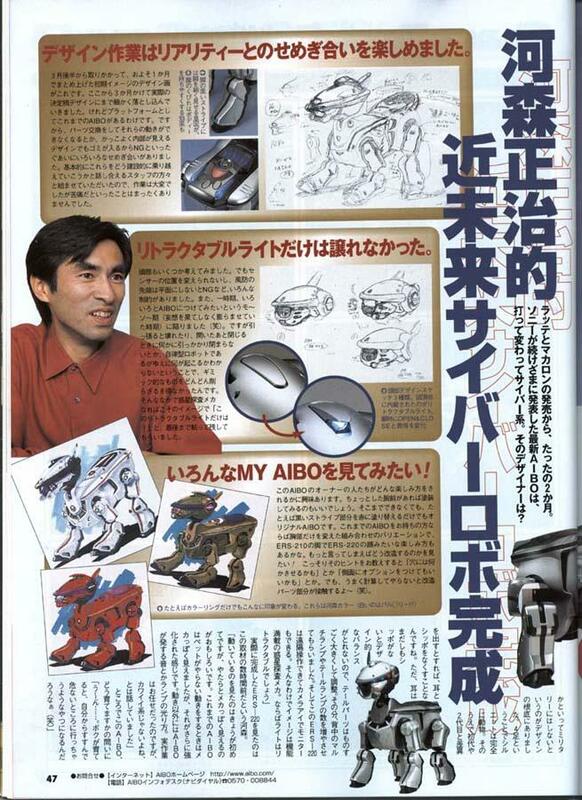 2) Pictures of the Kawamori designed Aibo in the February 2002 Character model magazine. 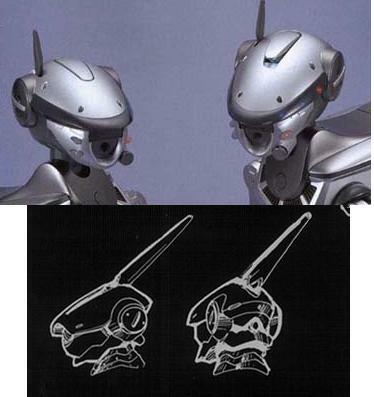 Tell me the head does not look like the new SW-XA1! 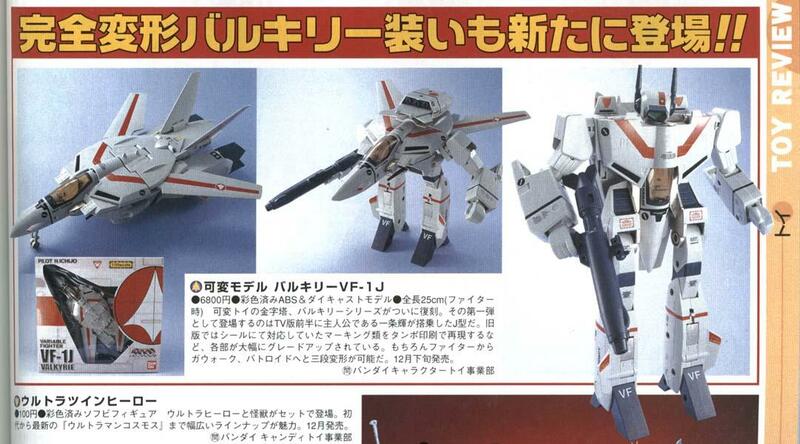 3) Picture of the upcoming Yamato VF-1A Max Type. 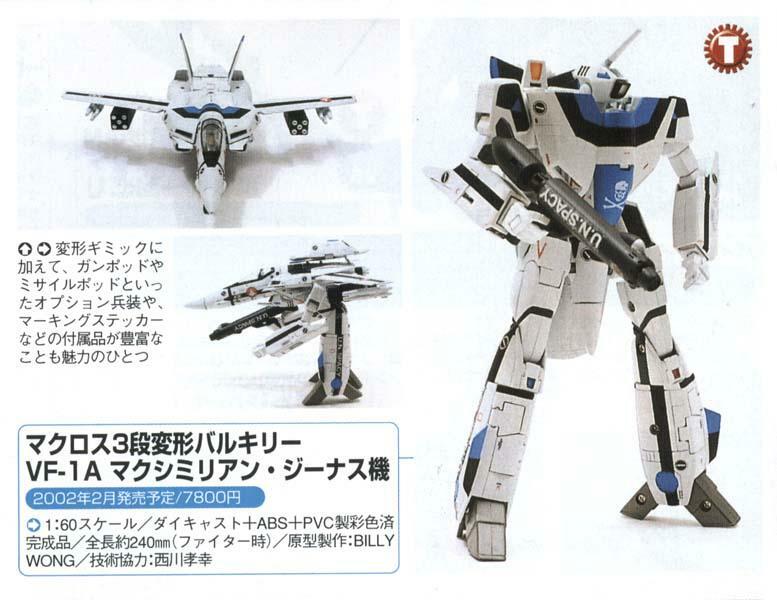 4) We will have pictures of the Yamato Super Valkyrie shortly.